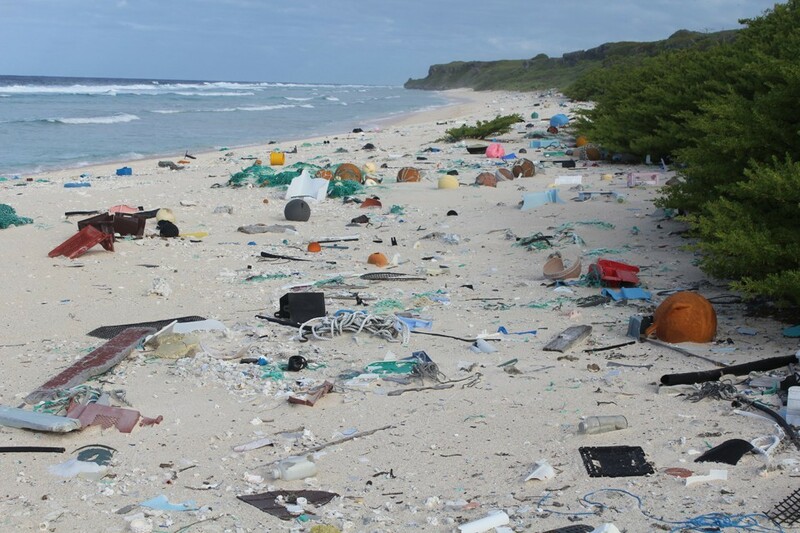 More than 5000 km away from major population and listed as Unesco World Heritage – yet severely polluted: Henderson Island in the Eastern South Pacific. Researchers found nearly 38 millioin pieces of plastic weighing almost 18 tonnes. The article points out how anthropogenic activities from all over the world impact even remote places such as Henderson Island. Worth to read for everyone, who is interested in marine pollution and plastics. anthropogenic debris, plastic waste. Bookmark.